Watch Outlander Season 4 Episode 12 online via TV Fanatic with over 2 options to watch the Outlander S4E12 full episode. Affiliates with free and paid streaming include STARZ Play and STARZ (Via Amazon Prime). 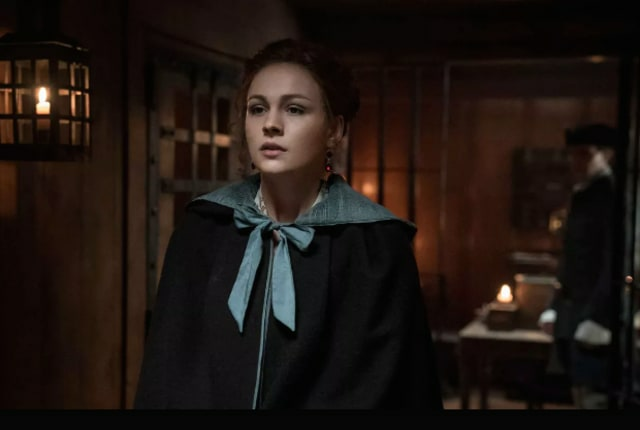 On Outlander Season 4 Episode 12, Roger tries to escape the Mohawk Village and Brianna confronts a violent figure from her past to cope with her trauma.